Glasgow-based STV, and global sports provider Eleven Sports have today announced a new partnership. The deal will see STV act as exclusive digital sales agent for Eleven Sports across all digital platforms and sponsorship as they grow their subscription sports service in the UK. It forms part of STV’s new 3-year growth strategy and its key objective of driving digital advertising growth alongside maximising its broadcast business and building a world class production company. 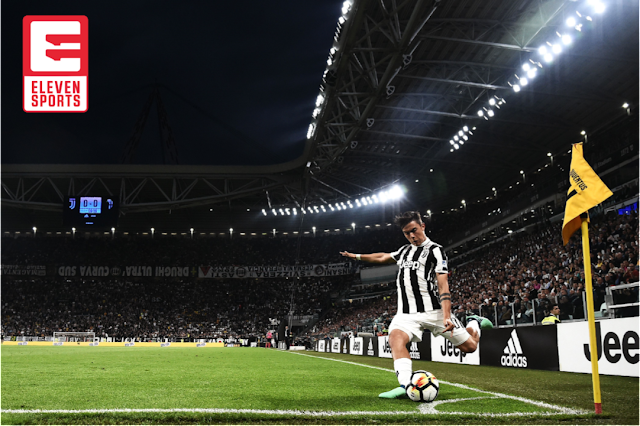 Eleven Sports is an award-winning digital broadcaster and is the exclusive home of La Liga and Serie A, broadcasting up to 20 live football matches every week including the Milan derby and El Clasico. They also broadcast this year’s PGA Golf Championship as part of over 30,000 live hours of top sporting action globally. The new deal builds on STV’s experience in marketing STV Player, STV's video on demand service, to advertisers. Harnessing STV’s expertise in providing effective marketing solutions around premium digital content, the new partnership is designed to ensure advertisers can target their products and services to Eleven Sports viewers right across the UK.